Sometimes the best thing I can do to improve a poem is to loosen my grip on it. It sounds a bit counterintuitive, but if you tie up every loose end, if you scrub all the strangeness and wildness out of it, you can revise the life right out of a poem if you’re not careful. You can put its light out. 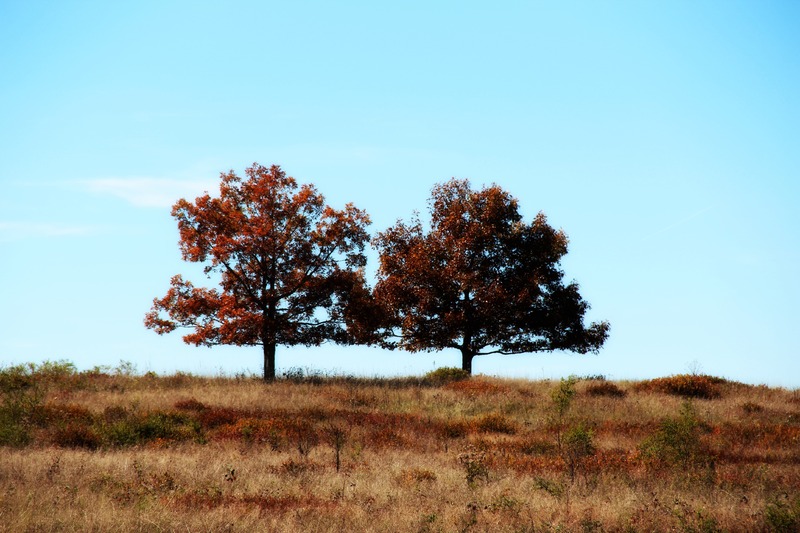 This past winter in Washington, DC was a season of closures. Schools, businesses, government offices, and public transportation all shut down for several days amid a series of snowstorms. Even after the last pile of snow disappeared, the area’s ageing metro transit system has had to undergo repeated closures for trackwork repairs and assessments. 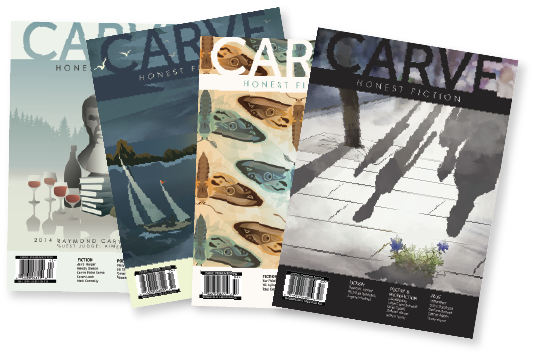 My short story, “All That We Burned, All That We Loved,” about the 1992-1996 siege of Sarajevo, will appear in Carve’s upcoming fall issue among the Raymond Carver Short Story Contest 2015 winners. 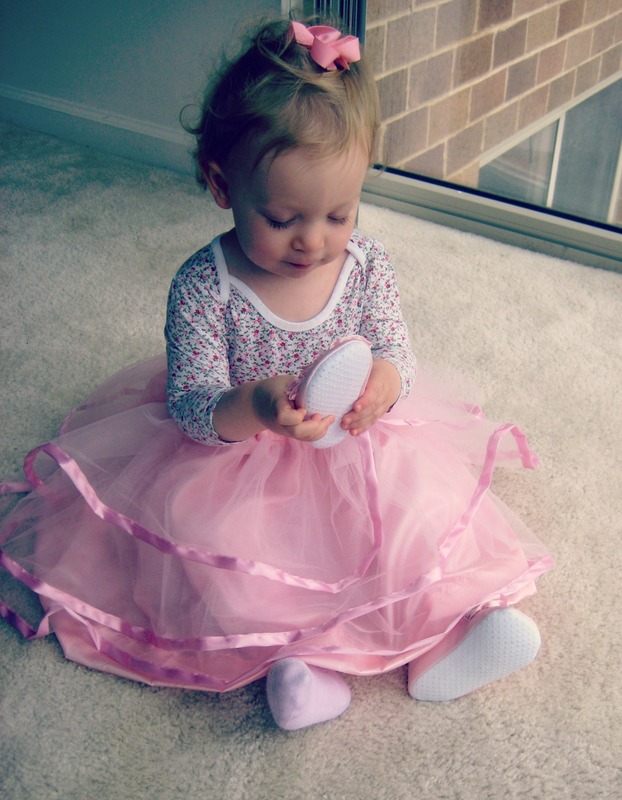 I am so thrilled to see my first published work of fiction and to be selected as editor’s choice for the competition! 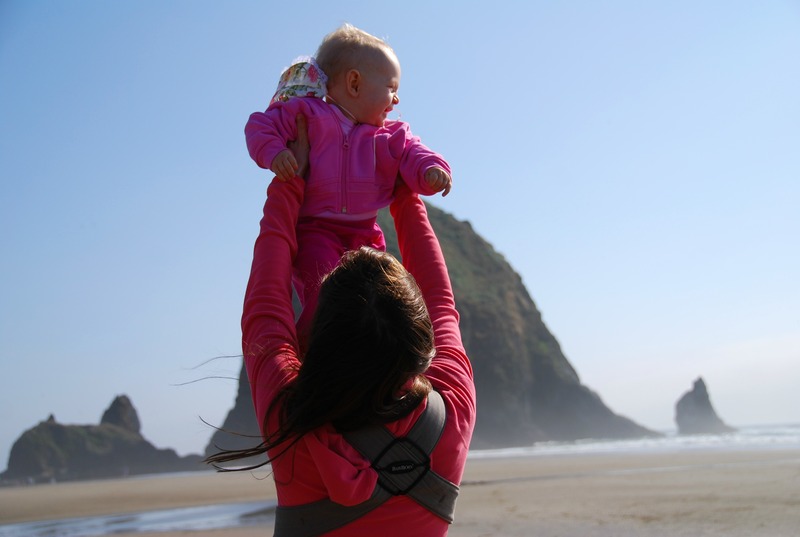 As a contributor to the newest anthology by The HerStories Project, I hope these stories bring hope and healing to mothers who might feel overwhelmed or alone in their struggles. 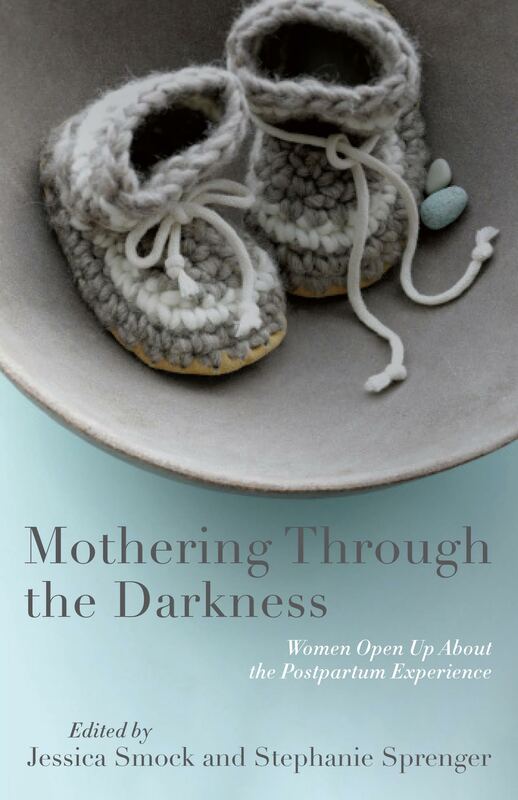 Mothering Through the Darkness: Women Open Up About the Postpartum Experience is forthcoming in November by She Writes Press. Check out the contributor bios here; to pre-order the anthology, please use this link. 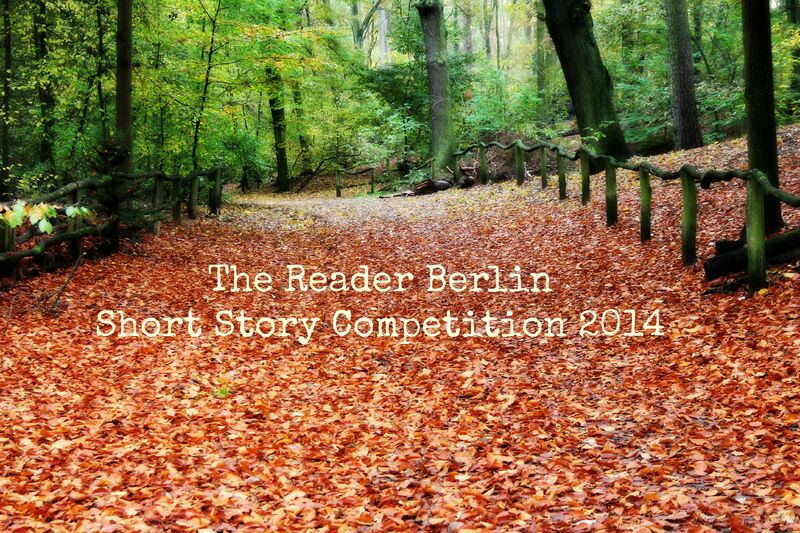 It’s an honor to be included in the top 25 shortlisted stories in The Reader Berlin’s short story competition of 2014, judged by Laura Hassan of Guardian Faber, Florian Duijsens (SAND, Asymptote) and author Brittani Sonnenberg (Home Leave, Grand Central Publishing). I’m looking forward to reading the top ten finalists in the forthcoming anthology! Follow The Reader Berlin here for more information on its publications, classes and events.